A trusted name in the lakefront and recreational real estate market, Cloninger Properties has earned its reputation by bringing people and properties together at the right time. Our genuine approach has set us apart and enabled us to serve our clients well. We work hard to maintain our exhaustive knowledge of the market, and our ability to connect with buyers in the pursuit of momentous investments. 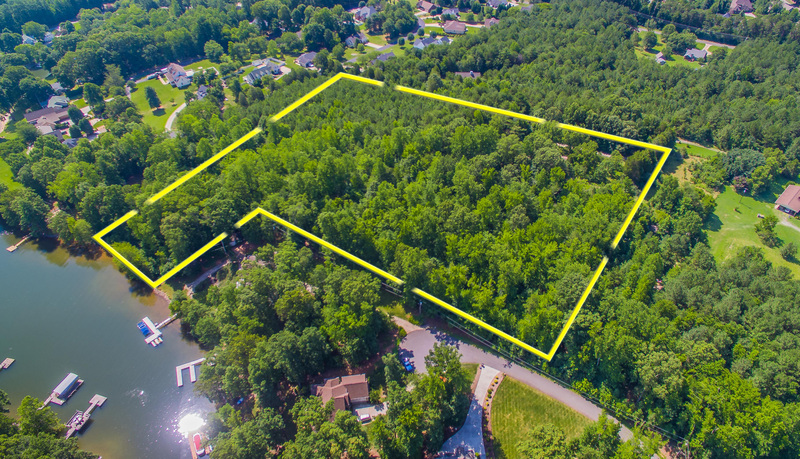 Are you in the market for land for sale on Lake Norman? Who better to help you live out your dream of living the lake life than a realty firm who lives the same dream? Our specialty is lake property, and so is our personal preference. It offers an attractive deal, so you aren’t the only one who is considering these opportunities today. We have the expertise to help you find, negotiate, and close on your dream property. If you knew it would be this easy, you would have contacted us months ago. Whether you’re looking for acres along the water, or a home site inland, Lake Norman is the ideal setting for your residential oasis. Anywhere you settle within this region will provide you with years of satisfaction. Created by Duke Energy in the early 1960s, Lake Norman is North Carolina’s largest manmade body of fresh water, boasting 520 miles of shoreline. With its numerous recreation opportunities, this aquatic destination is a first-rate residence. Cloninger Properties would be happy to take you on a tour of Lake Norman and its many charming neighborhoods. We’ll uncover all of its land for sale and develop an ultimate solution for you. Browse the listings on our site to get started, and you’ll catch a glimpse of what’s in store for you. Searching the local real estate in entirety is easy with our system. The rest of the process will be equally convenient with our support, as well.